Certification with SSAIB is a mark of excellence, who's approach is inclusive of small and larger providers alike, with over 1,600 companies of all sizes on their register. This means that the SSAIB represents the greatest number of security service providers in the sector, operating in the UK and the Republic of Ireland. 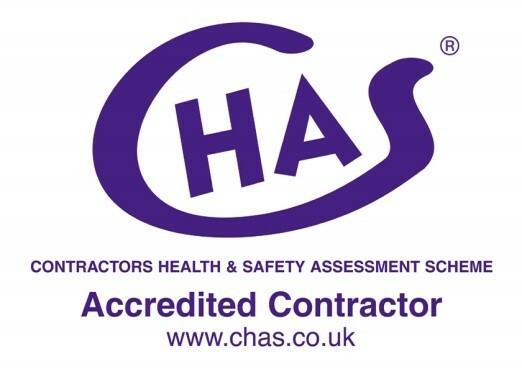 CHAS assesses applicants Health and Safety competence, ensuring that their specific health and safety arrangements are to a standard acceptable to buyers and to others. Their qualified auditors review health and safety policies, procedures and documentation, taking into consideration the trade, industry sector and business size. As a result, safety audits are tailored to suit the business, assessing whether there is suitable and sufficient health and safety compliance. Formerly known as Achilles Link-up, RISQS has been developed to provide a service for the qualification of suppliers all products and services procured by Network Rail, LUL/Transport for London, passenger, light rail and freight train operators, rolling stock organisations, main infrastructure contractors and other rail products and services providers in the management of the supply chain risk. 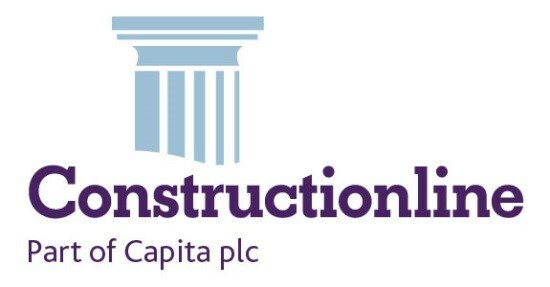 Aims to improve and simplify health and safety procedures for estates and facilities managers, health and safety professionals and building managers, as well as principal and sub-contractors. Reset also helps contractors to fulfil their legal obligation to ensure their workers are fully qualified and competent to carry out their duties. Gate Safe is the natural industry authority on automated gate safety, delivering practical information and training to the broad range of professionals associated with gate installations, as well as providing helpful advice to gate owners and the general public.